The ARO II is a new version of the original ARO. It has the same features the and same design. This unit features the Pyrex glass inner tube for use with liquids that crack plastics tanks. The main difference is that it was designed for standard eGo style batteries since the original ARO is much wider than the standard eGo batteries. 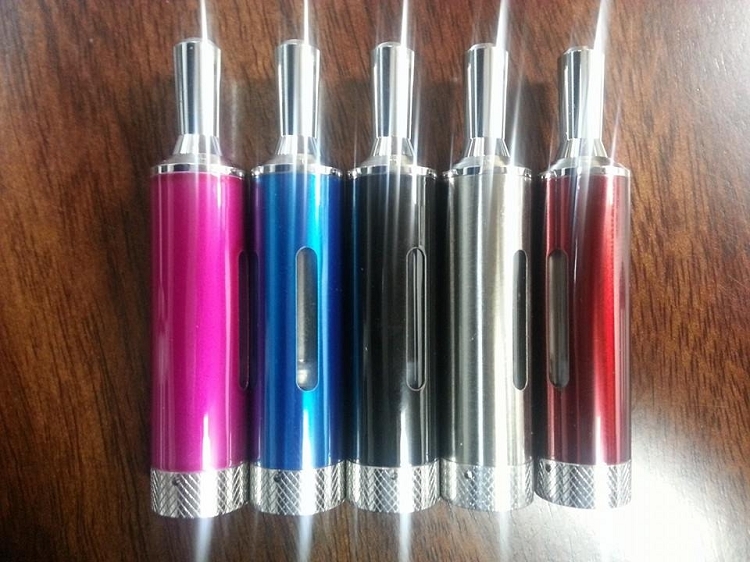 This unit matches well with the eGo style batteries slim design. 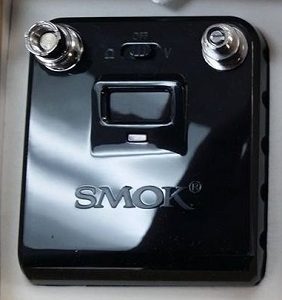 It takes the same coils and is a bottom coil clearomizer tank system made by Smok Tech. 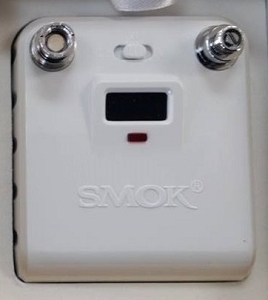 It is similar to the Kanger Evod. 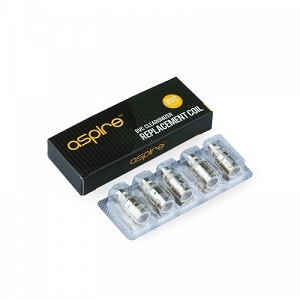 Bottom coil clearomizers provide a nice warm vapor, with a superb clean flavor, and reduced wicking issues. The ARO has an eGo connector, but unlike most eGo clearomizers or cartomizers, the ARO uses the outer threads of the eGo battery. Therefore, if you are using a device with a 510 connector it will be necessary to use a 510 to eGo adapter (sold separately). The center post of the connector is unsealed. There is a vent hole in the bottom of the tank which provides the right amount of airflow. Due to the design of the tank we have yet to have one leak. The rubber gaskets keep the e-liquid where it is supposed to be, in the tank wicking to the coil. 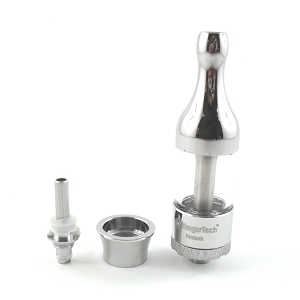 To fill the ARO: unscrew the bottom atomizer head, hold the tank upside down and fill. 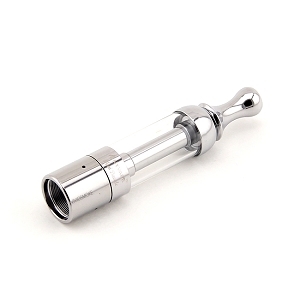 With the tank mouthpiece-end down, screw the atomizer head back on. To replace the heating element unscrew the bottom of the clearomizer. The heating element unscrews from the base.